This report has been prepared consequent to examinations conducted under section 23 of the Audit Act 2008. 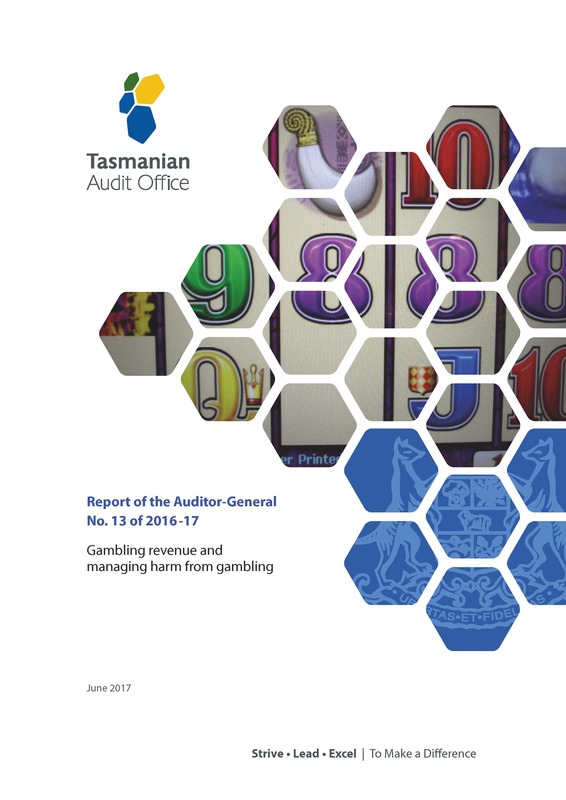 The objective of the performance audit was to form an opinion on how effectively the Department of Treasury and Finance’s Liquor and Gaming Branch manages the collection of gambling revenue, the effective management of the Community Support Levy and the effectiveness and enforcement of regulatory harm minimisation measures. 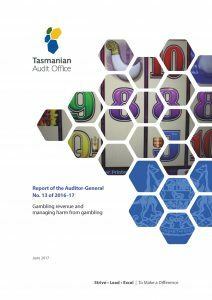 The performance audit also examined the effectiveness of the Community Support Levy funded activities to manage harm from gambling.